What Are The Installation Precautions For Valve Spheres? 1. Before installation, the machine should be tested according to the specified signal. After passing the test, it can be installed online. 2. 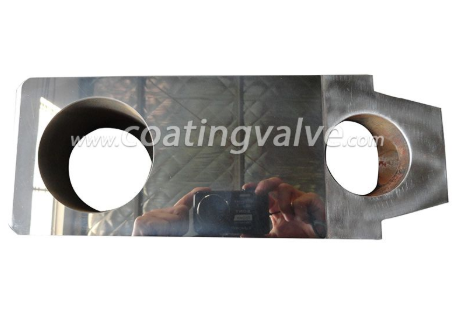 Remove the protective cover on both sides of the flange end and clean it with the valve fully open. 3. 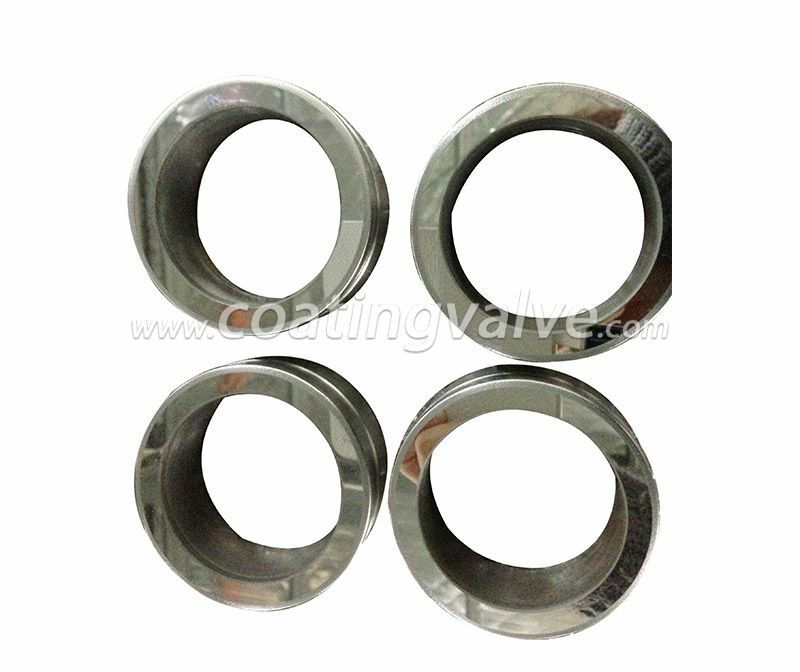 Flush and remove any remaining impurities in the pipeline before preparing to connect to the pipeline. 4. During installation, do not use the actuator portion of the valve as a lifting point for lifting to avoid damage to the actuator and accessories. 5. 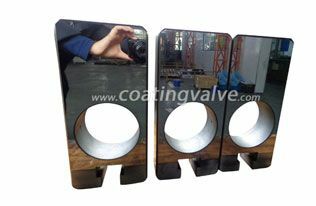 This type of valve should be installed in the horizontal or vertical direction of the pipeline. The pipeline near the installation point should not be drooped or subjected to external force. 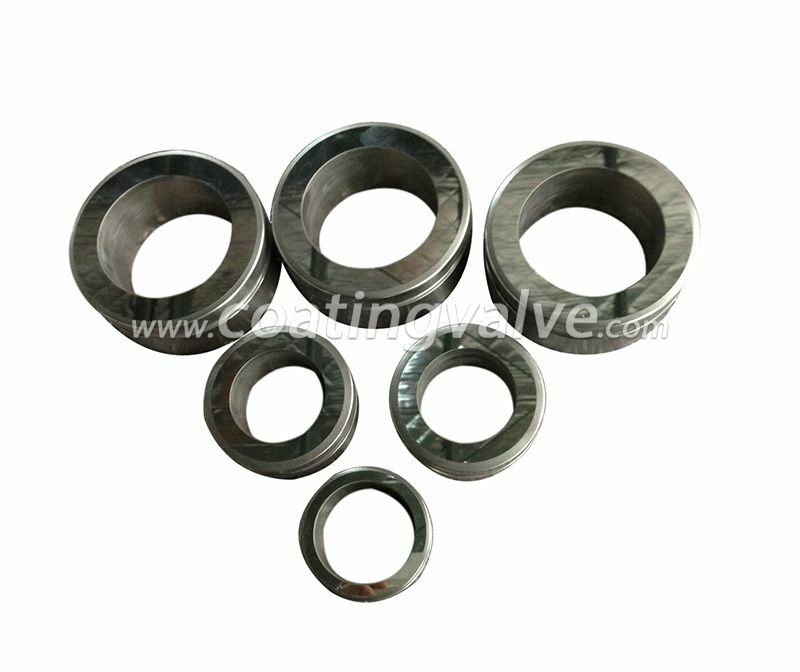 Pipe supports or supports can be used to eliminate the deviation of the pipeline. 6. After connecting to the pipe, cross-tighten the flange connection bolts with the specified torque. 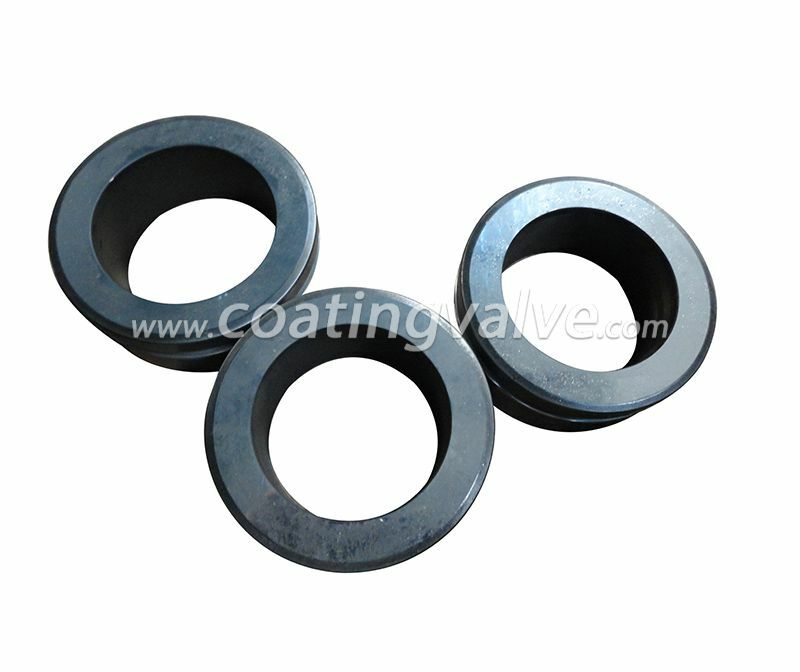 Our company provides Wear Resistance Valve Gate. Welcome to contact us. 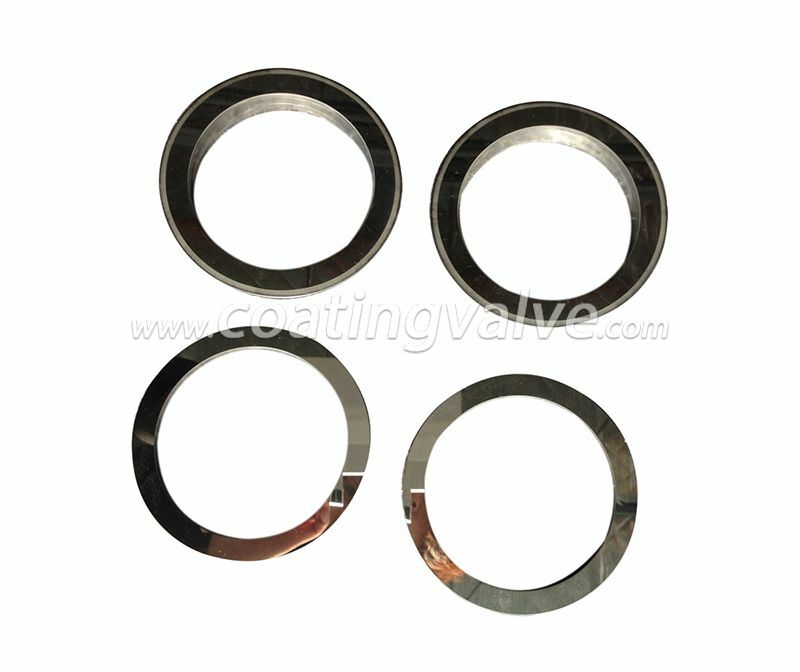 Previous: How to install Wear Resistance Valve Gate?